It is a great pleasure to be able to go out of your town and get away from everything and everyone loves you and bothers you again... This time, i went to Prague for 6 days and hopefully, i could visit most of the places i wanted to. Besides, i learned more stuff about the Prague life. Enjoy reading. Normally, i explain why i visited the city i am writing about in the second paragraph but frankly, it is not necessary to have a reason to go to Paris. However, i had two reasons which i can gather in just one: -as i have already said on the title- visiting old friends. But who are them? Romantic Prague - Cliché or Fairytale? 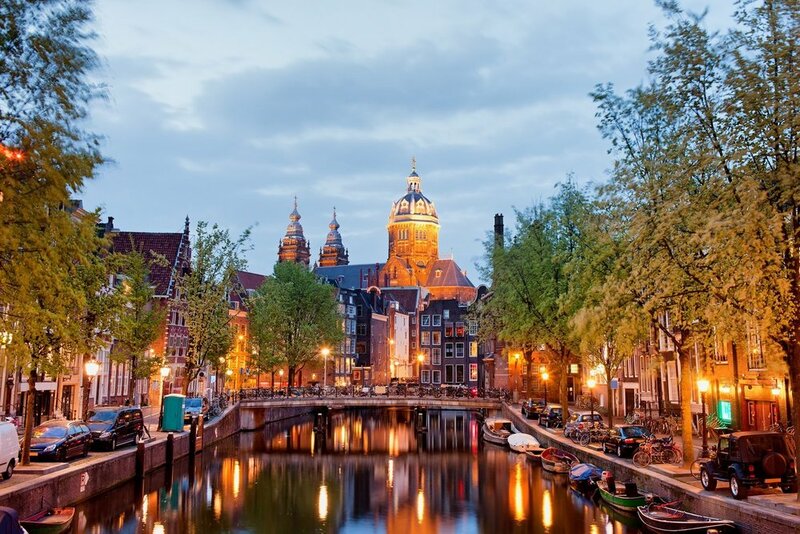 What does a trip to Amsterdam mean actually? After my gorgeous 3 days & 4 nights in Brussels, it was time to leave. 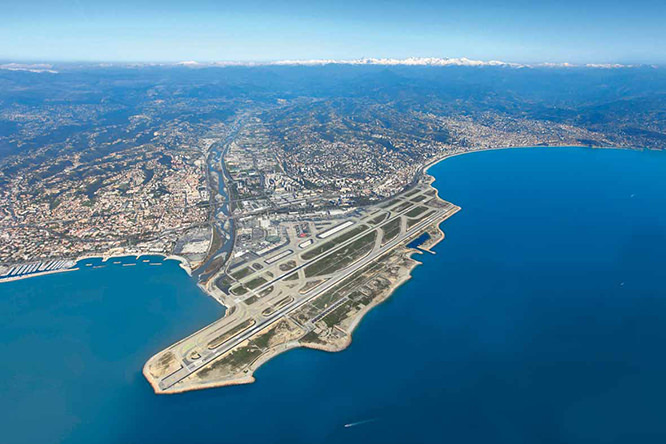 To begin the second leg of my journey... At the beginning, i was not willing to leave Nice. On my last day, i felt the same for Brussels. Because i had a feeling that my trip in Amsterdam would not be more enriching than Brussels. But the reservation was already made and the bus tickets were already bought. 15 days ago, i decided to go out of my Paradis for the first time (excluding the match between AS Monaco & Beşiktaş) since i settled down. However, the question came out: Where to go? I was considering to go to Paris in order to visit my very good friend whom i haven't seen for ages. But unfortunately, he was not available. Then suddenly, i decided to go to Brussels. Today, i would love to write about the most famous public garden in Nice which offers you the best view in the city: Colline du Chateau. According to the records, the construction of Castle of Nice started in 11th century on a rocky hill overlooking the Nice Bay. However, it had suffered three notable sieges until its destruction in 18th century. Have you ever wondered why is the most important icon of a French city named as English Promenade? Even if my school starts in 11th September, i came here two weeks earlier in order to have a good rest after an exhausting summer with paper works (finding a place to stay, collecting all the documents for there and for the visa etc.). I was really excited but exhausted when i arrived in Nice.